A 5.8-magnitude earthquake on Indonesia's Lombok island has triggered a landslide, killing several people including a Malaysian. It is learnt that six other Malaysians are also missing. The earthquake, which struck at 2.07pm local time on Sunday (March 17) caused a landslide that trapped about 40 tourists at the Tiu Kelep waterfall in Senaru Village, north of Lombok. 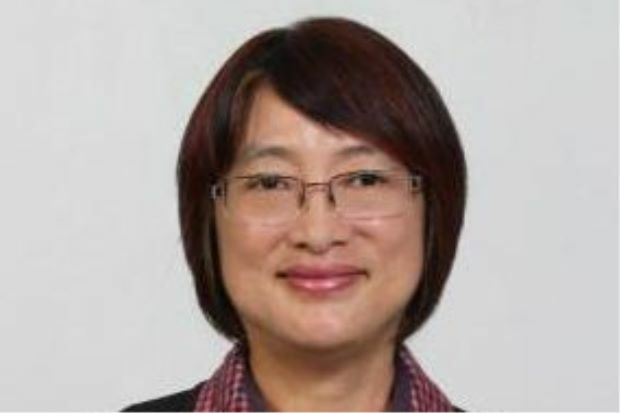 The Malaysian who was killed has been identified as Sin Chew Daily's deputy executive editor-in-chief Datin Tai Siew Kim. Her son, who was with her, was slightly injured and is receiving treatment at a hospital. "The Foreign Ministry has received reports that a Malaysian has died while six more are missing after a 5.8 Richter scale earthquake struck East Lombok, Indonesia today at 2.07pm. "The Ministry would like to express its condolences to the victims and their families affected," it said in a statement. It added that search and rescue efforts were underway. The ministry urged all Malaysians affected to contact the Malaysian embassy in Jakarta at +6221 522 4947 or +62 813 8081 3036. They can also contact Wisma Putra at 03-8887 4570. The Jakarta Post reported that there were about 40 tourists affected by the landslide around the area. Most of the victims were Malaysians and domestic tourists. The Regional Disaster Mitigation Agency and the North Lombok Health Agency dispatched four ambulances to the scene, as well as medical and rescue personnel to aid and relocate victims. As of Sunday afternoon, it reported that the team had rescued 19 people and recovered two bodies. The first quake, with a magnitude of 5.8 on the Richter scale, occurred at 2.07pm with an epicentre 24km northeast of East Lombok-West Nusa Tenggara. According to the Indonesian Meteorology, Climatology and Geophysical Agency, it was followed by an aftershock measuring 5.2 on the Richter scale with the epicentre 7km northwest of East Lombok at 2.09pm. The effects from the earthquake were felt in north Lombok and other areas as far as Bali. Economic Affairs Minister Datuk Seri Mohamed Azmin Ali, meanwhile, said he was saddened knowing that there was a Malaysian who died and several missing due to the earthquake. "I am sure our representatives in Indonesia will offer assistance to the Malaysians and their family members," he said in a statement.